WCE Inc. is contracted to provide project management, engineering design services, construction oversight, permitting, and regulatory interaction services for the owner of the Horseshoe Bend Hydroelectric Project. The project is a run-of-river facility located in Horseshoe Bend, Idaho that is comprised of an air-filled rubber dam system on the Payette River along with a flow and fish bypass. The dam directs water down a 5-mile canal to an intake structure with two turbines that have a total generating capacity of 9.5 MW. 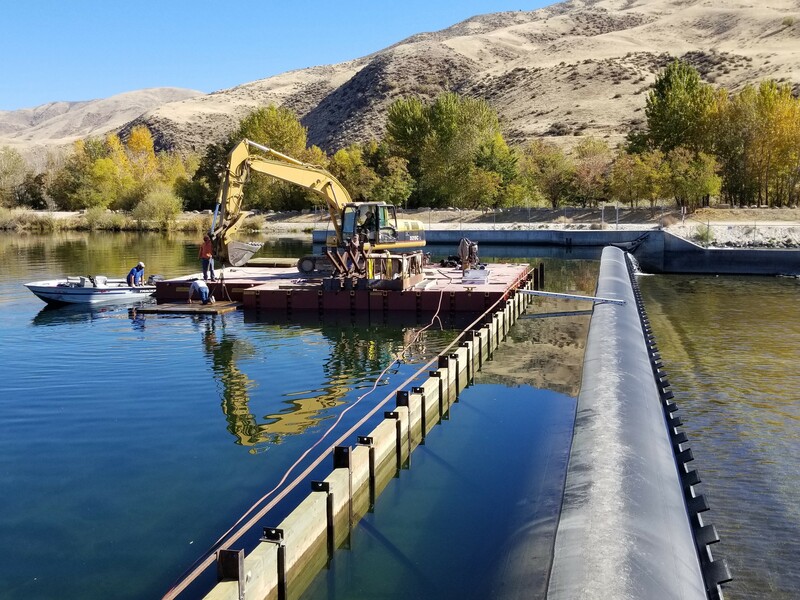 Beginning in the spring of 2018, WCE Inc. completed the mechanical and civil engineering design for the replacement of the existing 175-foot rubber dam across the Payette River with two rubber dams and a concrete center pier. The replacement of the dam was undertaken as a preventative maintenance measure and the splitting of the long dam into two shorter dams will allow more control of flow into the project and down the Payette River. Prior to preparing the design, WCE Inc. evaluated and prepared as-built drawings of the existing infrastructure, evaluated the fish passage system for conformance with licensing requirements, and performed the hydraulic analysis at varying flow rates of different rubber dam configurations. Once permitting was completed, WCE Inc. prepared the mechanical design for the upgrades to the rubber dam control building, air supply piping, control signal pressure piping, and condensate removal systems. 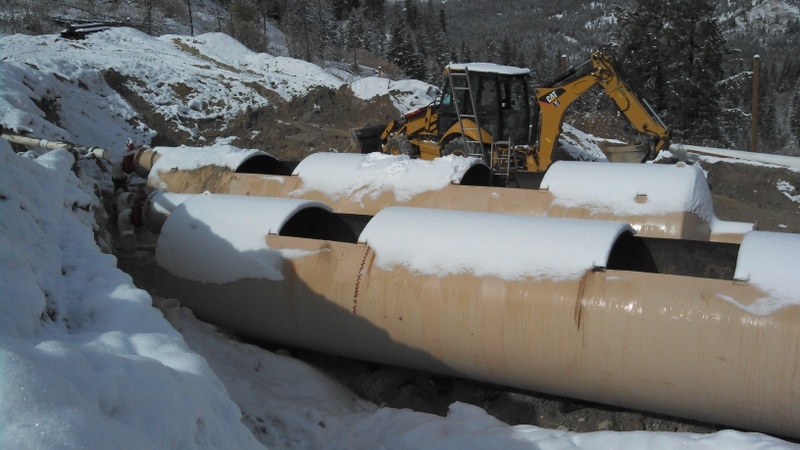 WCE Inc. assisted the project owner and the contractor with the design review and sequencing for the installation of a 12-foot-tall, 180-foot-long cofferdam across the Payette River. WCE Inc. then performed construction oversight and assisted in engineering during construction, which enabled the contractor to complete the replacement during a normal low flow period on the river in under two months. WCE Inc. prepared the design and was responsible for coordinating with the Idaho Department of Fish and Game (IDFG), U.S. Army Corps of Engineers (USACE), and the Idaho Department of Environmental Quality (IDEQ) for the replacement of five road crossings along Williams Creek Road in southwestern Idaho. The purpose of the project was to provide for road realignment and improve fish habitat/fish passage for native interior redband trout. The project is located on Williams Creek, a tributary to Jordan Creek, in Owyhee County, Idaho. Williams Creek flows approximately 40 miles from South Mountain to its confluence with Jordan Creek and traverses a mix of private and public lands. The Williams Creek Road follows the creek for most of its length and crosses it in five locations. The crossings initially consisted of undersized corrugated metal culverts with limited cover. Over time they had partially collapsed and became perched, limiting the movement of fish upstream. 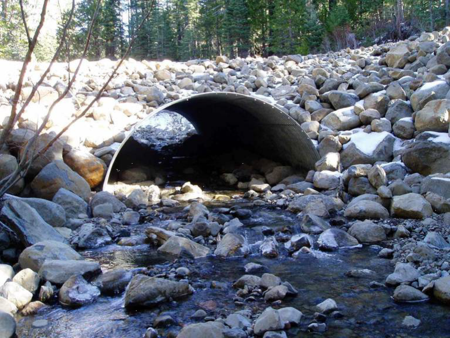 WCE Inc.’s responsibilities on the project included cataloging the existing conditions at each crossing, surveying, modeling hydrologic/ hydraulic data, designing the road realignment developing, design fish passage friendly culverts, improving stream and riparian habitat, and permitting. The project opened up approximately three river miles for additional fish passage and allowed passage into well-developed riparian areas with limited livestock grazing. 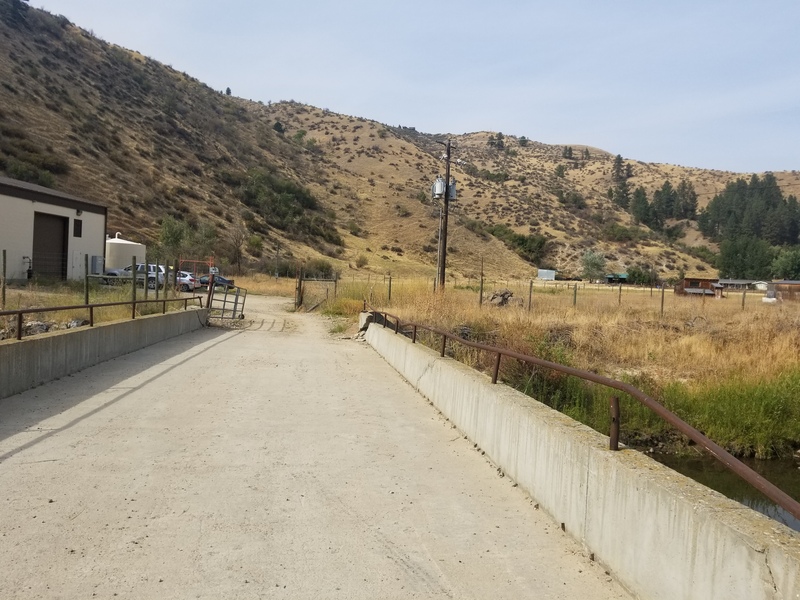 WCE Inc. assisted the Wilderness Ranch Subdivision Home Owners Association (HOA) with the replacement of two damaged bridges over Grimes Creek in Boise County, Idaho. One of the bridges provided the only access to their wastewater treatment facility. The other provided access to the subdivision from SH-21. Both bridges were damaged during high water flows in the spring/summer of 2017. The HOA requested a grant from the USDA Rural Development Agency to replace the bridges. WCE Inc.’s tasks included conducting the hydraulic modeling and analysis and no-rise certification for the new WWTP bridge, verifying that the changes to the bridge location, length, and orientation do not cause a rise in base flood elevations either upstream or downstream of the bridge. WCE Inc. also developed and distributed agency consultation letters, prepared an Environmental report as required by the USDA Rural Development requirements, and prepared and submitted building and right-of way permit applications, as well as a Joint application permit to the USACE that will include a USACE 404 permit, Idaho Department of Water Resources stream alteration permit, and Idaho Department of Environmental Quality 401 Permit. WCE Inc. provided project management, design engineering, and construction management/inspection services for the permitting, design, and construction of a 400 ton per day gold ore processing facility outside Willow, Alaska. The project encompassed feasibility studies, permitting, cost analysis, and the design of site grading and infrastructure. 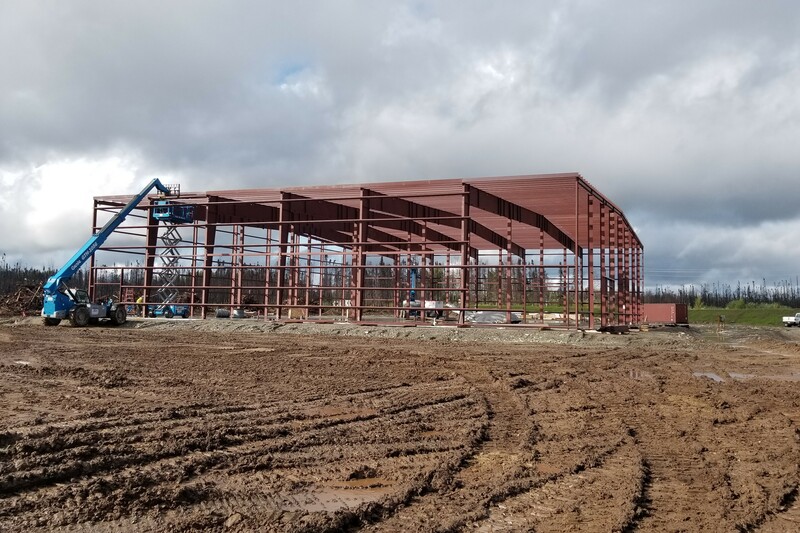 WCE Inc. personnel also prepared the structural, electrical, and mechanical designs for the 19,800 sq-ft mill building, a 40’x 60’ fabric structure, a 120’ x 60’ Quonset building, a crushing building, and their associated HVAC systems. As part of the project, WCE Inc. prepared the design and provided inspection services for the installation of a 210-gpm groundwater supply well for the facility. Tasks included borehole logging, well development oversight, and pump well head testing and sampling. The well consisted of an 8-inch diameter casing and was drilled to a depth of approximately 145 feet. Once testing of the well was completed, WCE Inc. prepared the final pump design, which included logic controls for the system. Additional project tasks included the preparation of Stormwater Pollution Prevention and Spill Prevention, Control, and Countermeasure Plans; wetland delineation; and the design of a stormwater management system, freshwater and domestic wastewater systems, and tailings separation facilities. WCE Inc. provided civil, mechanical, and environmental engineering design support for the development of a 40-acre mill site and hard rock mine in southwestern Idaho. The project scope covered civil site design, foundation design, roadway design, environmental support, and the design of appurtenant mechanical systems. WCE Inc.’s scope also included the hydraulic/hydrologic analysis of the site and the design of stormwater run-off detention and potable water storage structures. When finished, the mill site will consist of 10 separate buildings ranging in size from 600 square feet (sq-ft) to 20,000 sq-ft and will provide approximately 110 full time jobs in Owyhee County. WCE Inc. personnel designed and provided operational oversight of a zero-valent iron passive filtration system at a mine in Elmore County, Idaho. WCE Inc. also provided permitting support and construction management services for the project. The system filters approximately 350 gallons per minute from the 900-level adit discharge using a series of gravity filters and sediment basins to remove iron and suspended solids while the zero-valent iron removes arsenic. The system removes over 99% of the arsenic and has enabled the client to meet state and EPA NPDES discharge requirements. 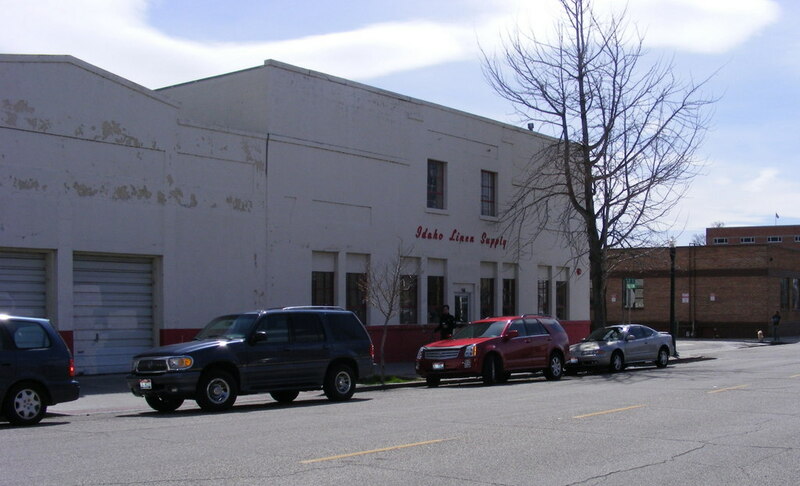 WCE Inc. conducted Phase I and Limited Phase II Environmental Site Investigations at a former dry-cleaning facility in downtown Boise. These and earlier investigations showed that groundwater, soil, soil vapor, and indoor air quality had been affected by several volatile organic compounds (VOCs), the most significant of which was tetrachloroethylene (i.e., PERC). WCE Inc. negotiated with the Idaho Department of Environmental Quality (IDEQ) for the site’s acceptance into the Voluntary Cleanup Program (VCP). WCE Inc. personnel provided oversight for the removal and proper disposal of 60 tons of impacted soil then designed and supervised the installation and start-up of an approximately 500 cubic feet per minute soil vapor extraction (SVE) remediation system. We then conducted regular groundwater, soil vapor, and indoor air sampling activities until cleanup goals were attained. Once remediation was complete, WCE Inc. successfully assisted the project owner in negotiations with IDEQ for project closure and a covenant not to sue, limiting future regulatory action at the site.